Regiment/Service:Royal Naval Reserve S.S. "Farmad Head." 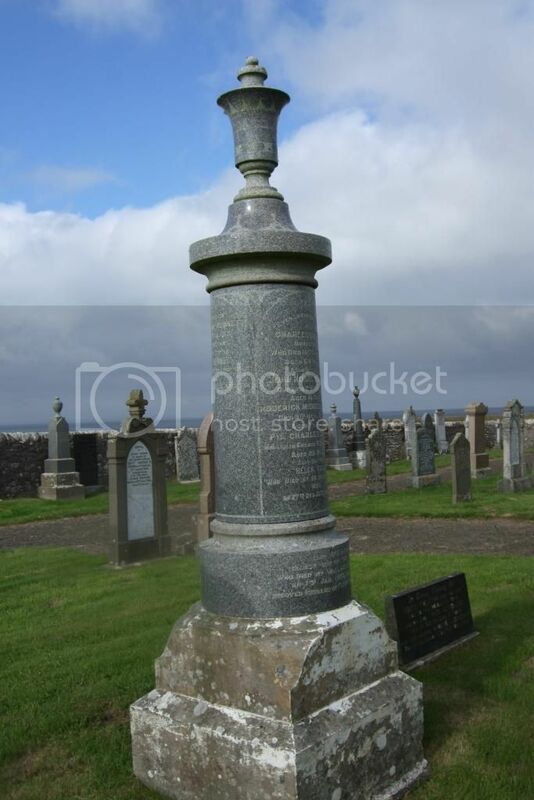 Additional Information: Son of Mrs. George Brown, of 132, Fountainbridge, Edinburgh. 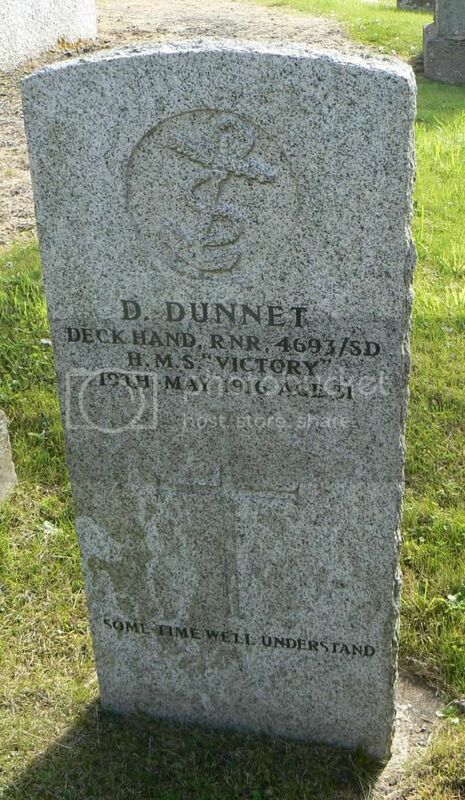 Additional Information:Son of the late William Dunnet, of East Mey, Thurso. 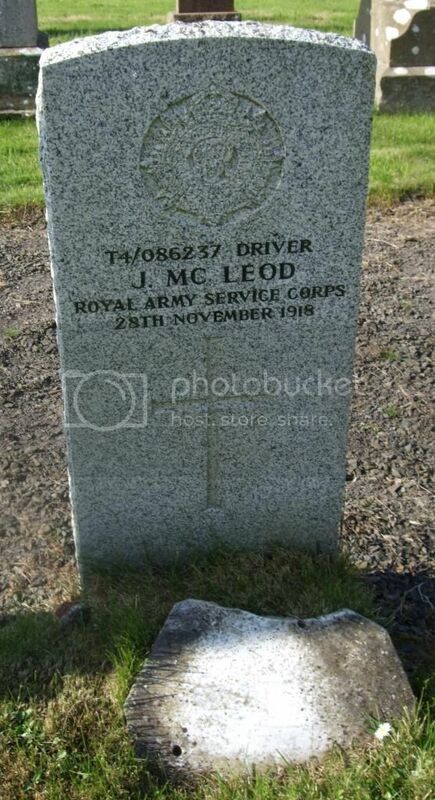 Regiment/Service:Royal Engineers 119 Road Constr. Coy. 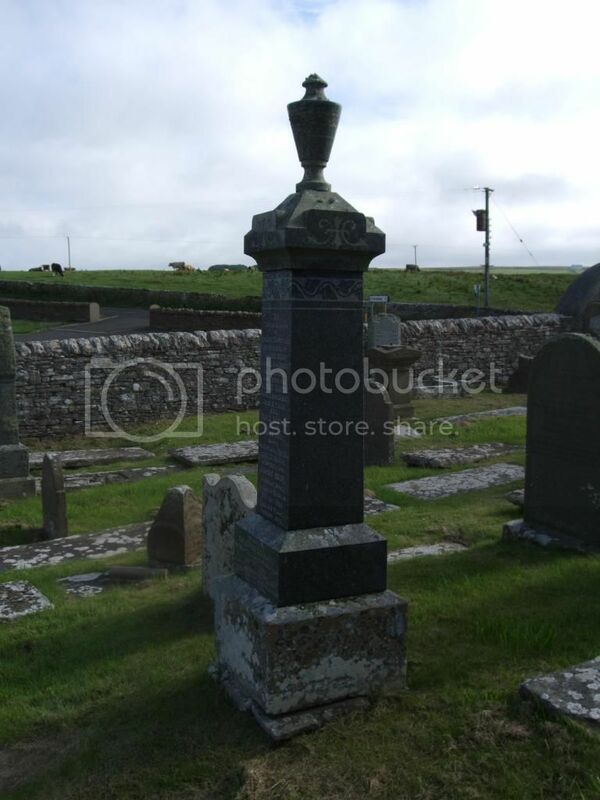 Grave Reference:Sec. 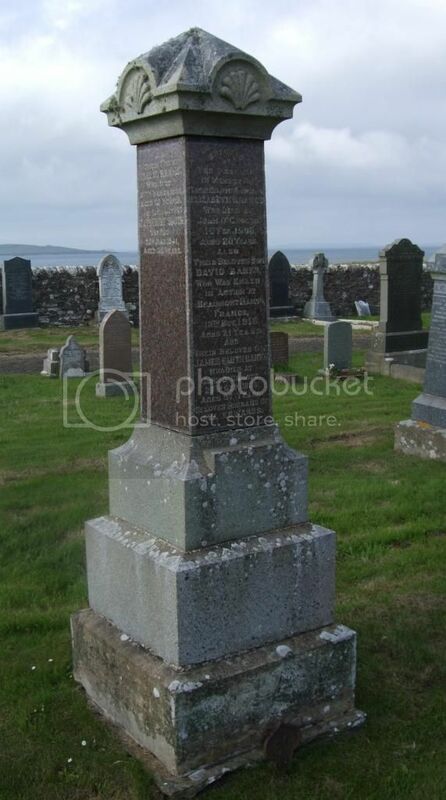 H. Grave 23. 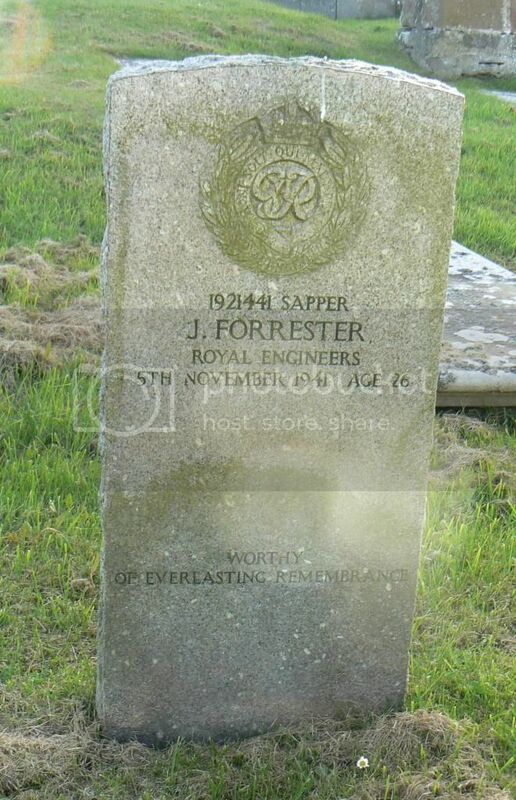 Additional Information:Son of James and Jessie Forrester. Regiment/Service:Royal Naval Reserve H.M.S. "Banterer." 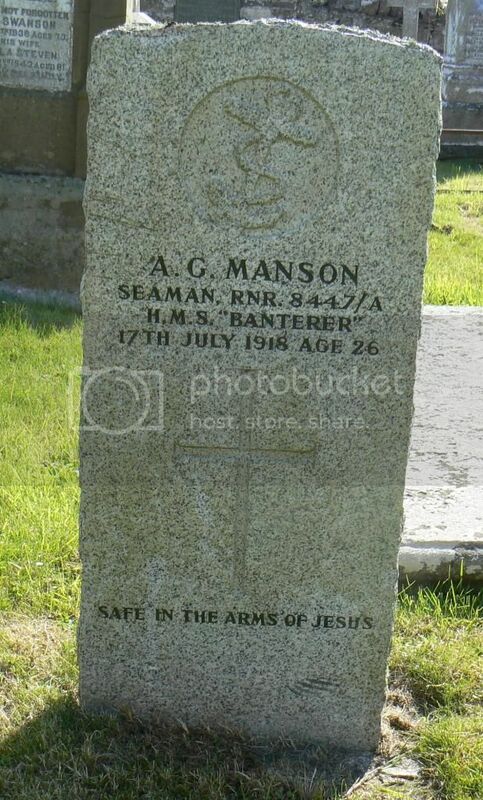 Additional Information:Son of John and Barbara Smith Manson, of East End, John O'Groats by Wick. 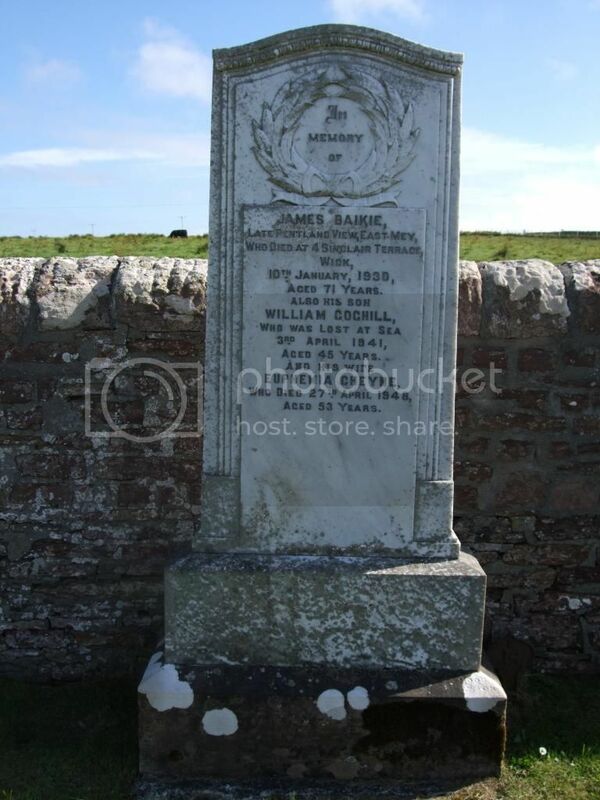 Born at John O'Groats. 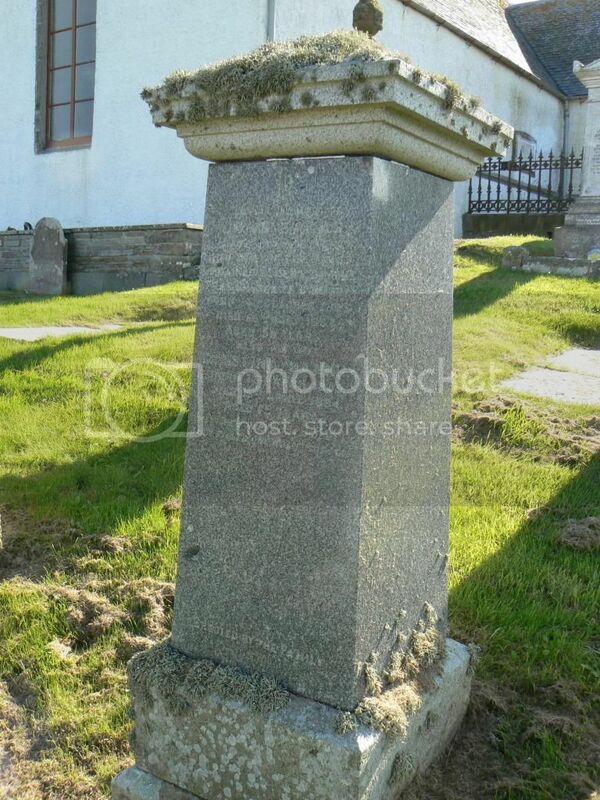 Grave Reference:Old Part. 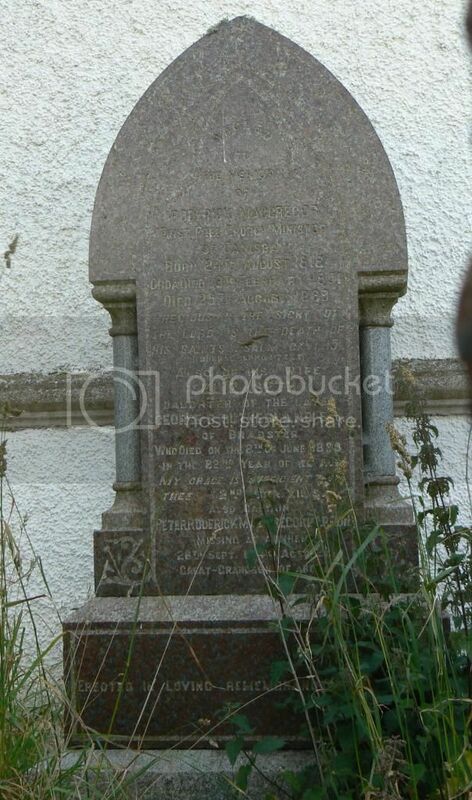 Grave 44. 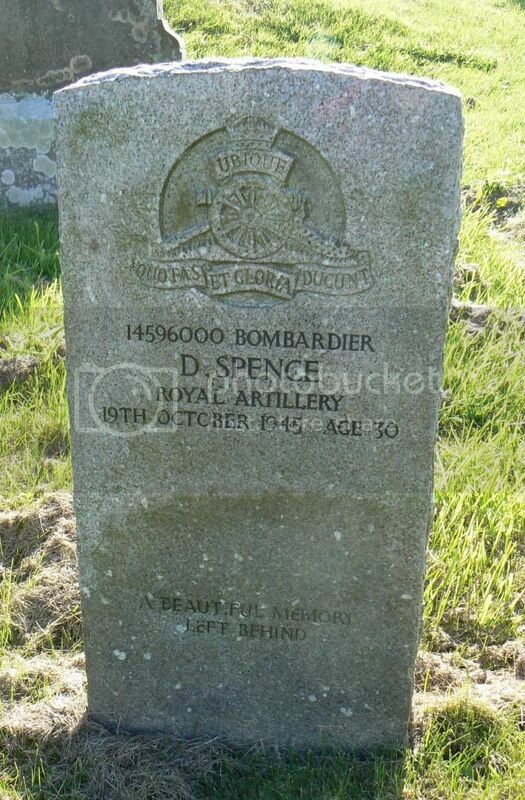 Additional Information:Son of David and Elizabeth Spence; husband of Lizzie Ann Spence, of Canisbay. Regiment/Service:Royal Artillery 2 Airlanding Anti-Tank Bty. 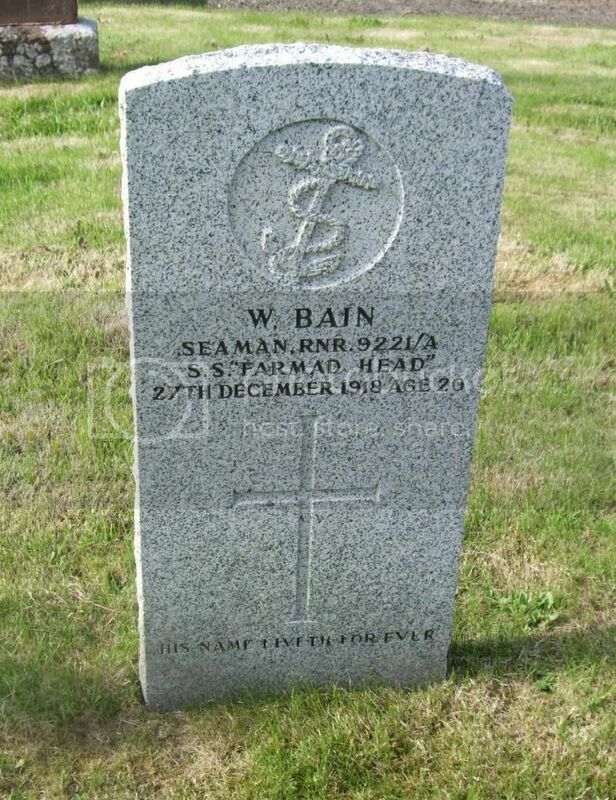 Additional Information:Son of John and Helen Barron. Regiment/Service:Cameronians (Scottish Rifles) 5th Bn. 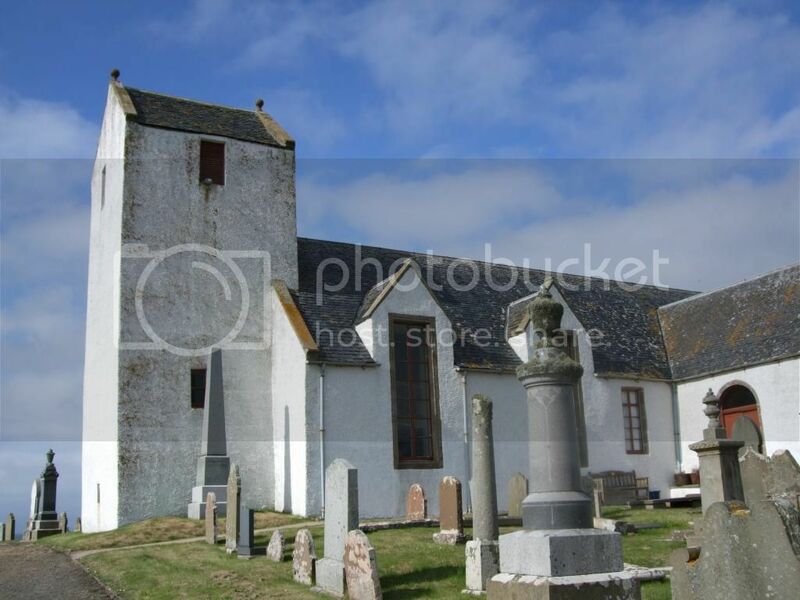 Additional Information:Son of Robert and Helen Shearer Begg, of Rattar, Scarfskerry, Thurso. 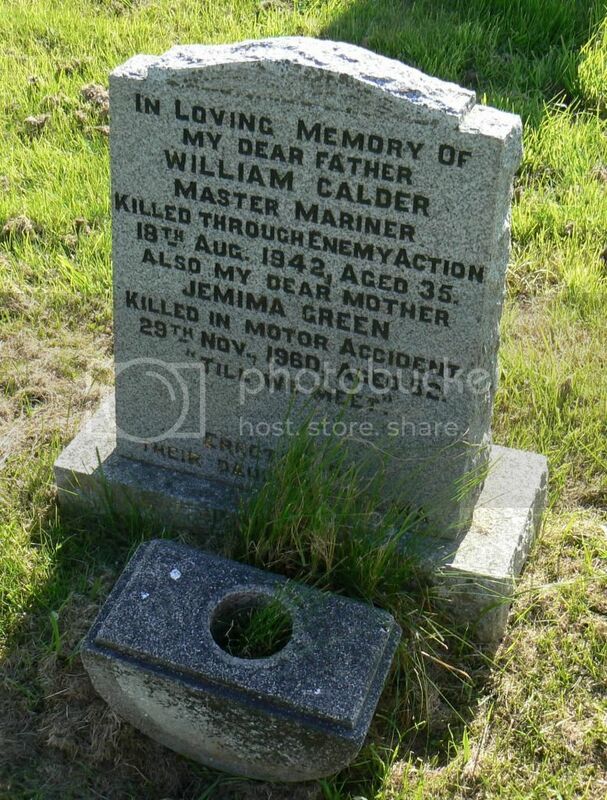 Additional Information:Son of Charles and Jessie Calder; husband of Jemima Calder, of Dunnet, Caithnessshire. Comments:2Nd Army Signal Coy., R.E. Regiment/Service:Cameronians (Scottish Rifles) 10th Bn.